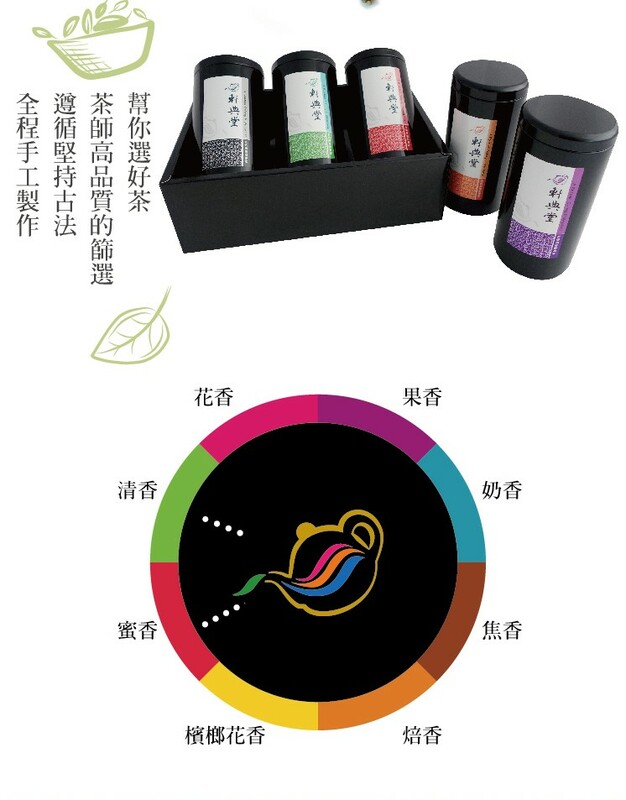 With an outer appearance of a green spherical shape, amber soup color, it produces an amber-color soup complexion and elegant aromatic presence of natural fruits and smooth taste. 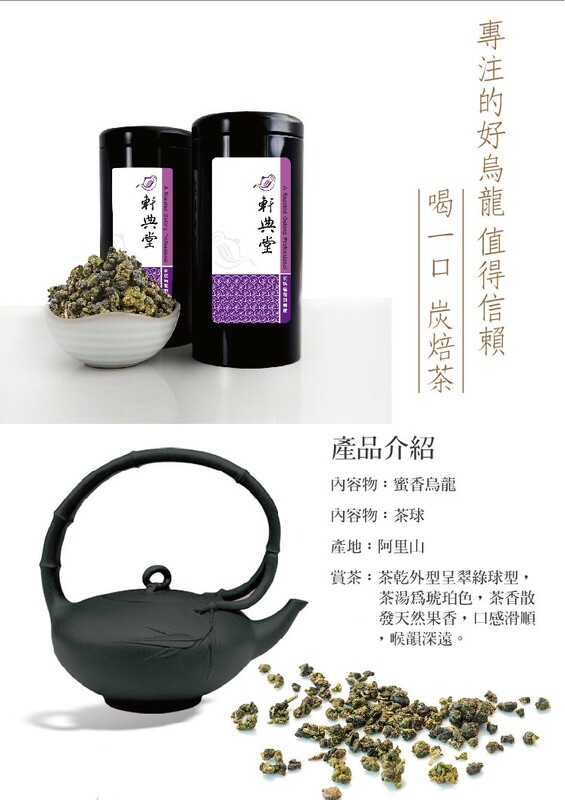 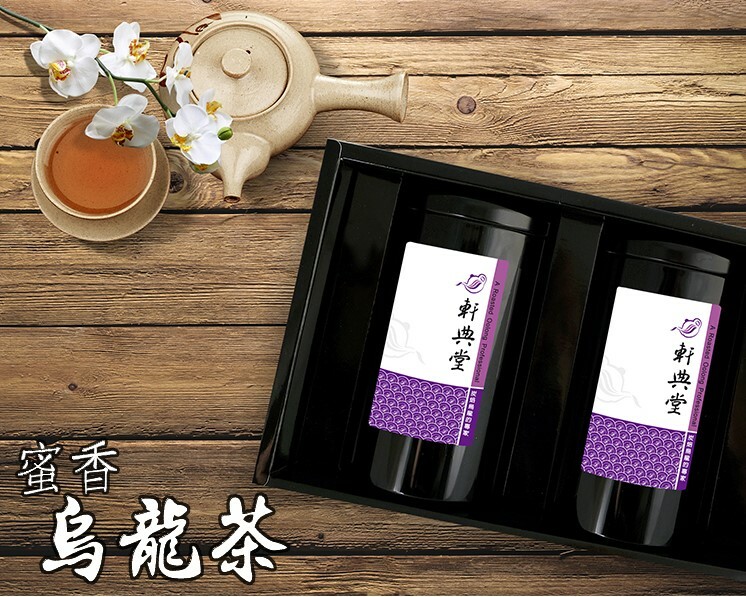 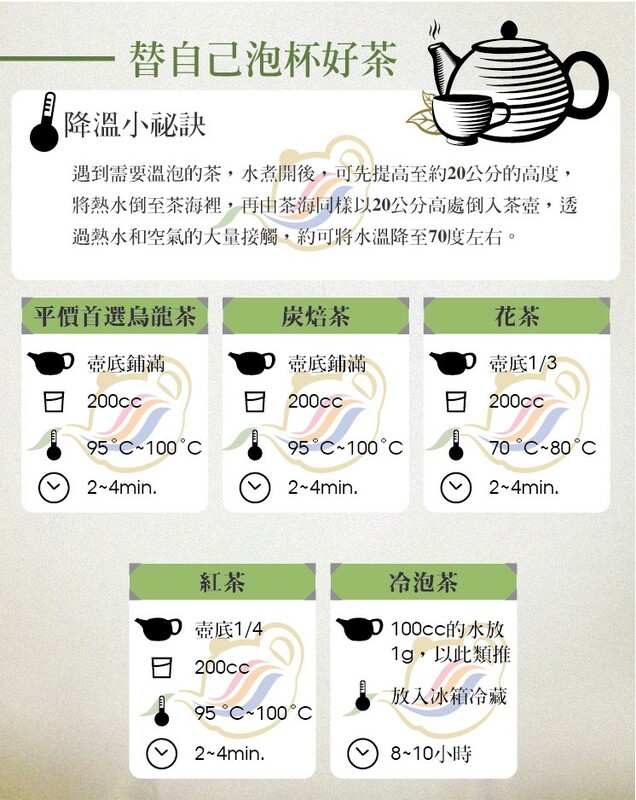 This tea variety is based on premium Alishan Mountain oolong tea, which is rolled after being cultivated from leaves chewed on by green-leaf hopper, and hence forming its unique natural fruit aroma. 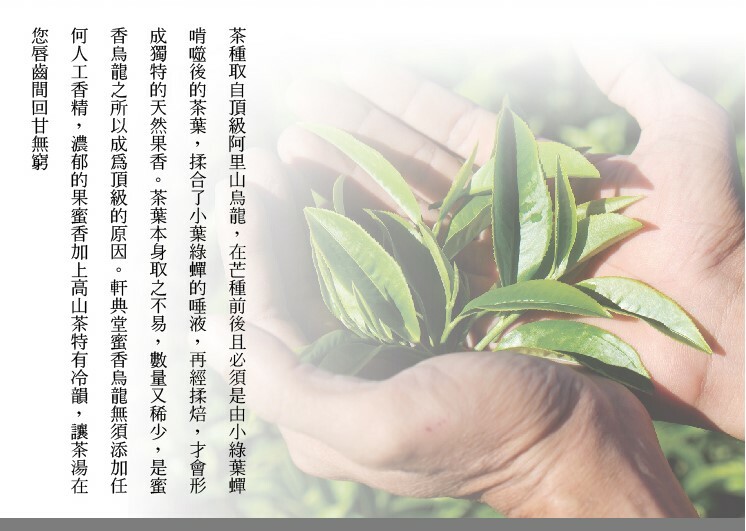 As its technique of making suggests its small limited production volume, as well as its non-additive and naturalistic fragrance make it a rare tea-variety.